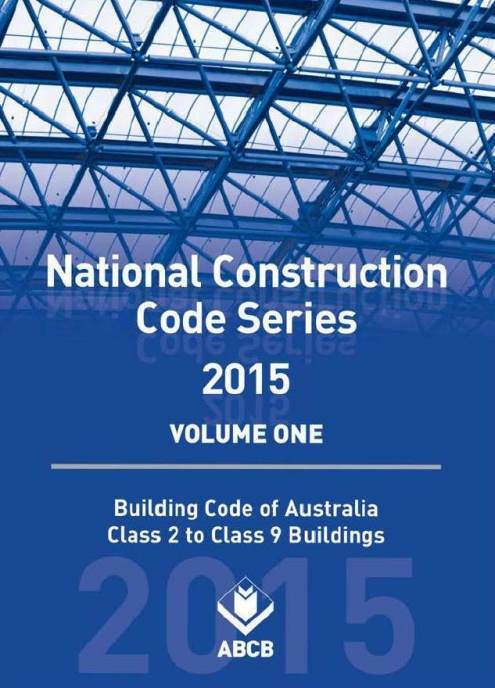 The National Construction Code of Australia (NCC) formerly known as the Building Code of Australia (BCA) sets a uniform set of national provisions for the design and construction of buildings nationwide. This code is produced and updated by the Australian Building Codes Board (ABCB) on behalf of the Commonwealth, State and Territory Governments, and empowered by the Building Act 1975. Each year this code is reviewed and amended as required and used as a documented benchmark for compliance. The NCC is supported and calls up and number of referenced documents (including Australian standards) to provide detail on how to achieve compliance for the component/s being reviewed.